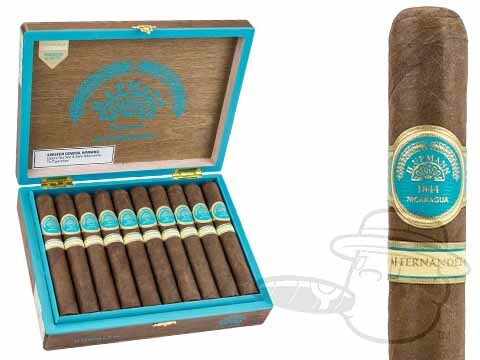 Industry icon AJ Fernandez takes on the Cuban heritage H Upmann brand and the outcome is.....well, it’s every bit as good as you’d imagine, and then some. 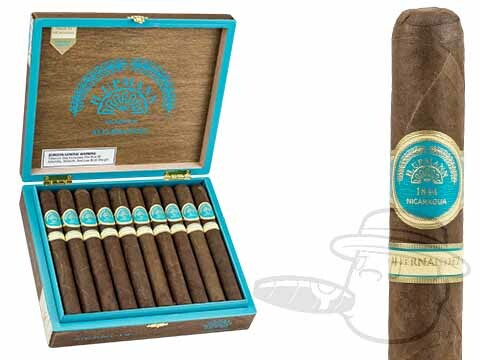 A silky Ecuadorian Sumatra wrapper blankets a robust mix of Nicaraguan Corojo '99 binder leaves and Nicaraguan and Dominican long fillers to bring you a bold and balanced smoke with a manageable medium-full body and ultra-smooth delivery. 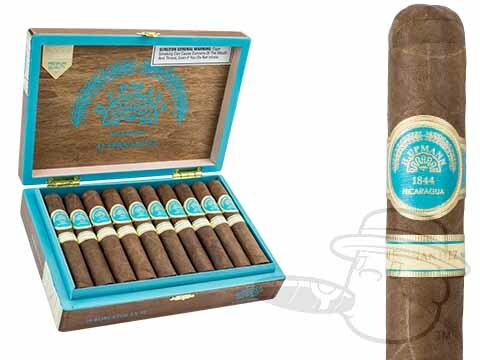 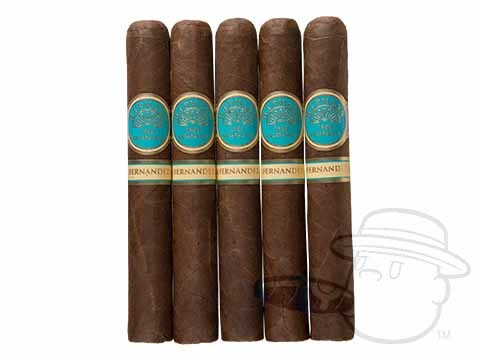 Gorgeously presented in boxes of 20, the H Upmann by AJ Fernandez lights up to a taste of sweet and rich tobacco followed by a cascade of rounded tasting notes with nuances of dark coffee, roasted almond, fresh-cut cedar, and subtle spices: a perfect storm of complex flavor that’s not to be missed.